To get your new year well and truly started in style, we've joined up with the lovely folk at The Courthouse in Knutsford, to offer one lucky reader the chance to win afternoon tea for two at their beautiful restaurant in 2018. For your chance to win, simply complete the Rafflecopter options below - winners will be announced on Monday 22nd January. Open to UK residents only. Competition will close at midnight (BST) on 21/01/2018. The winner will be chosen and announced on 22/01/2018. The Afternoon Tea Club's decision is final and no correspondence will be entered into. 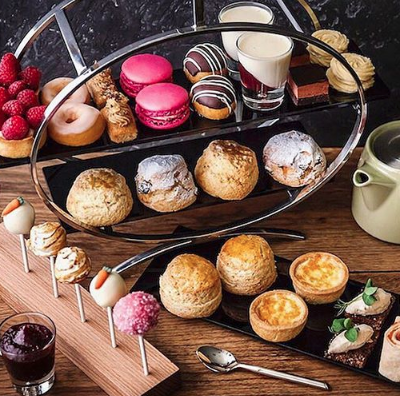 The Afternoon Tea Club is not responsible for inaccurate prize details supplied by third party connected to this competition. Winners will be responsible for their own transport costs to and from the venue. There will be no cash alternative. Winner will be notified via email/social media. By entering the competition the winner agrees to participate in such promotional activity on our website and Twitter. No responsibility can be taken for any entries which are not received for any reason. i'd love to try the Battenburg. 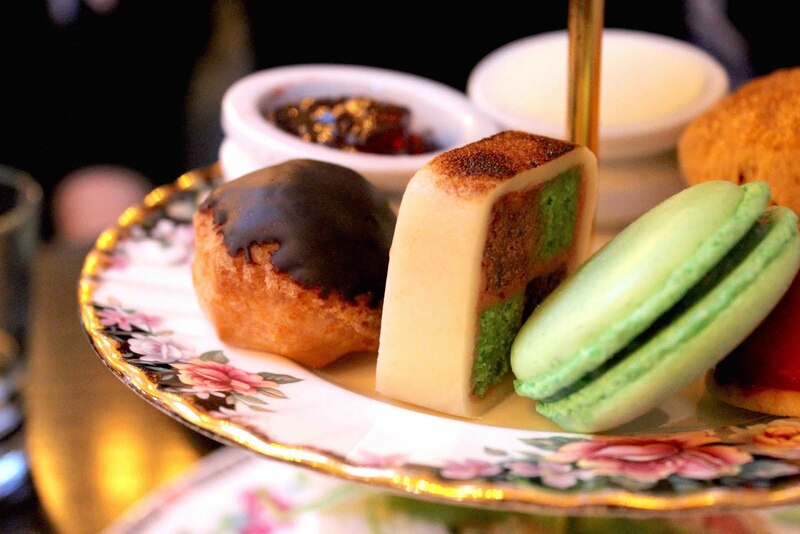 I would love to try the Rose Bubbles Afternoon Tea, it sounds delicious !